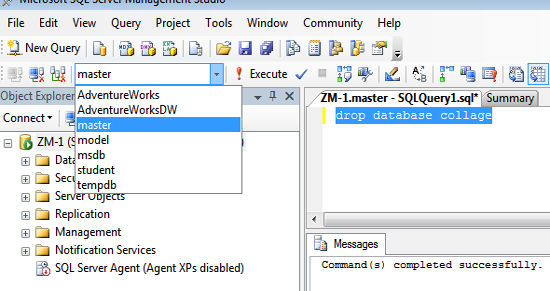 SQL drop database statement is used to delete database from the memory. When you delete the database all records of that database also deleted. 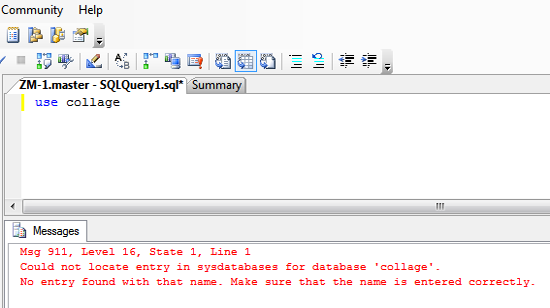 In this chapter, you have learned about drop database statement to delete the existence of the database. In the next chapter you will learn about create table.